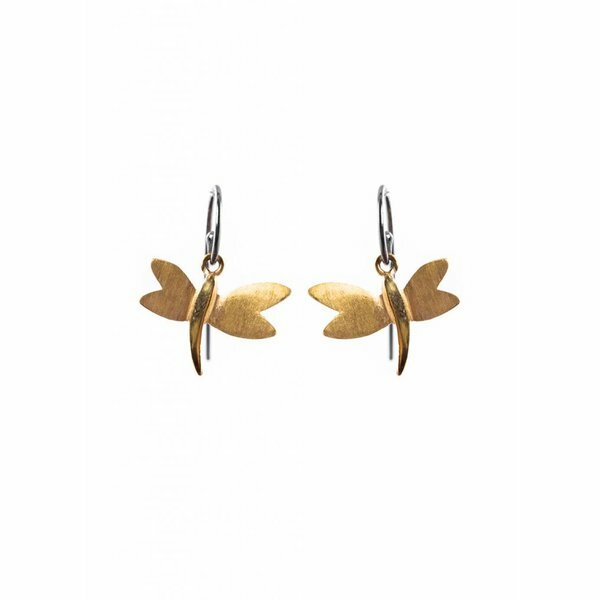 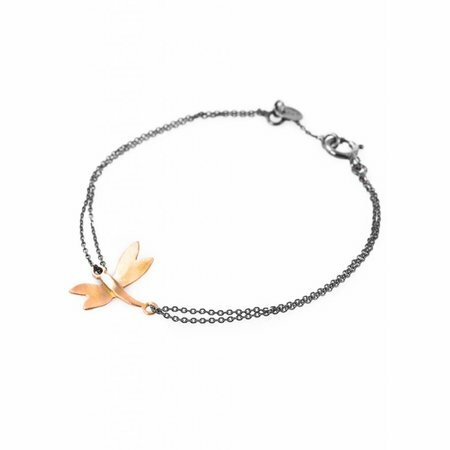 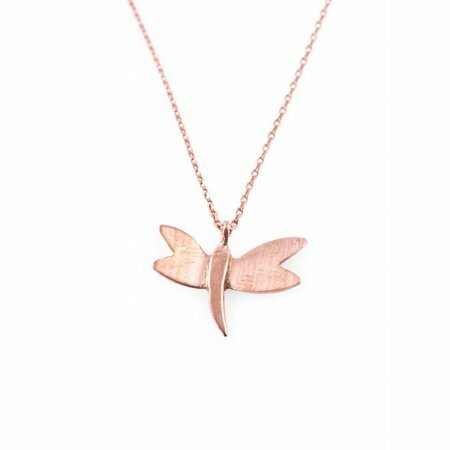 The Dragonfly earrings are to match the Dragonfly necklace or bracelet. 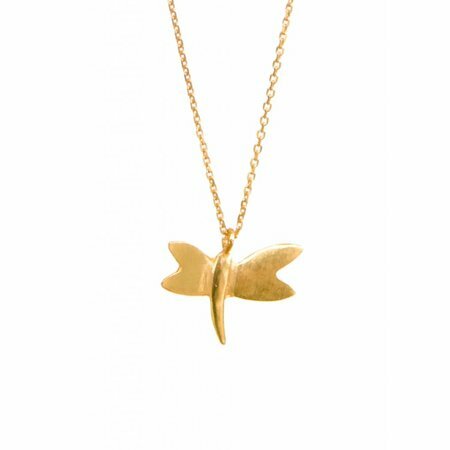 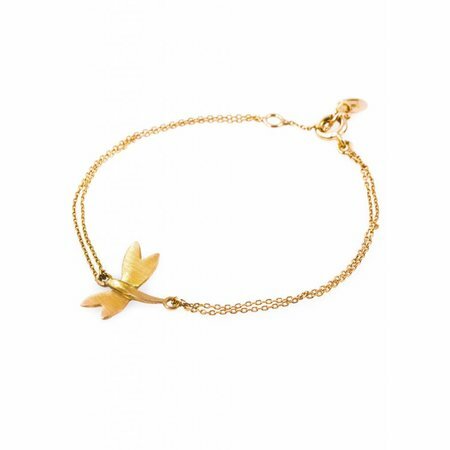 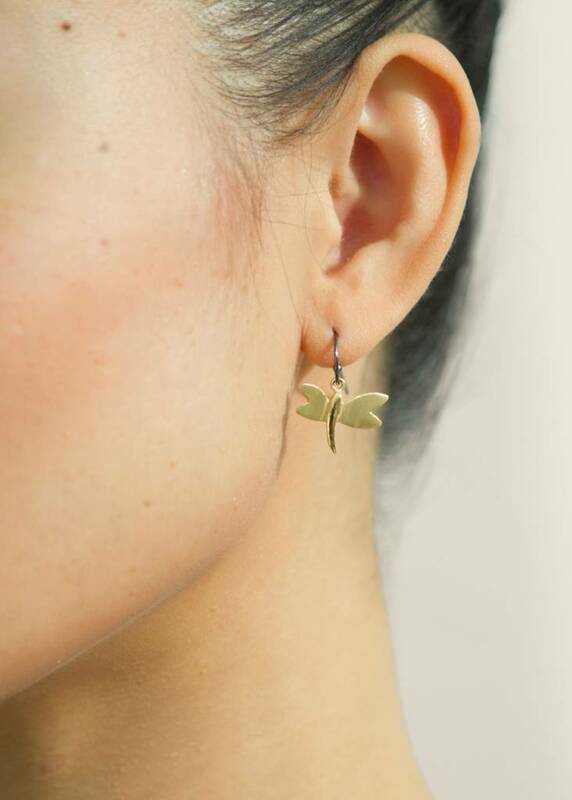 They are part of our 1st jewellery collection called Nature. . 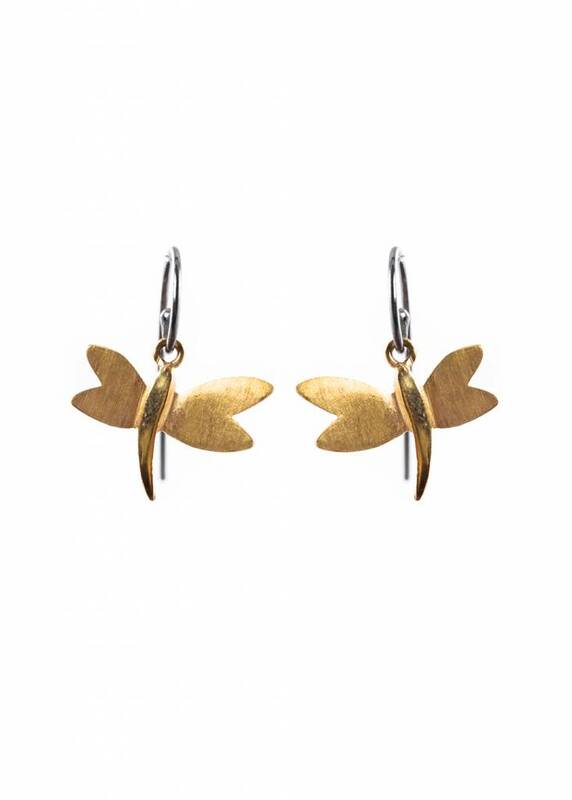 The Dragonfly earrings are to match the Dragonfly necklace or bracelet. 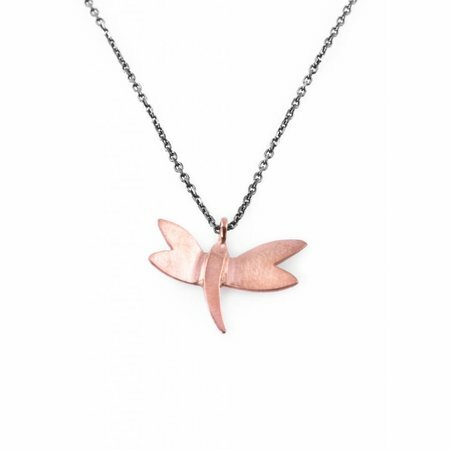 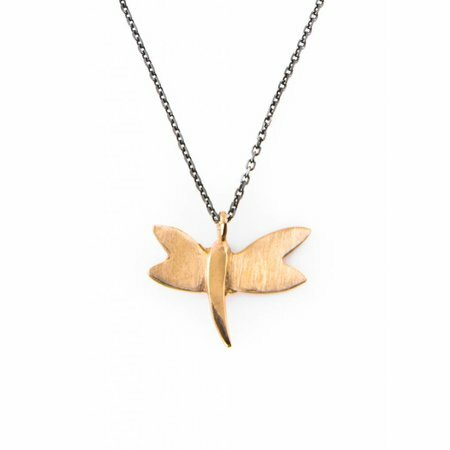 They are part of our 1st jewellery collection called Nature.